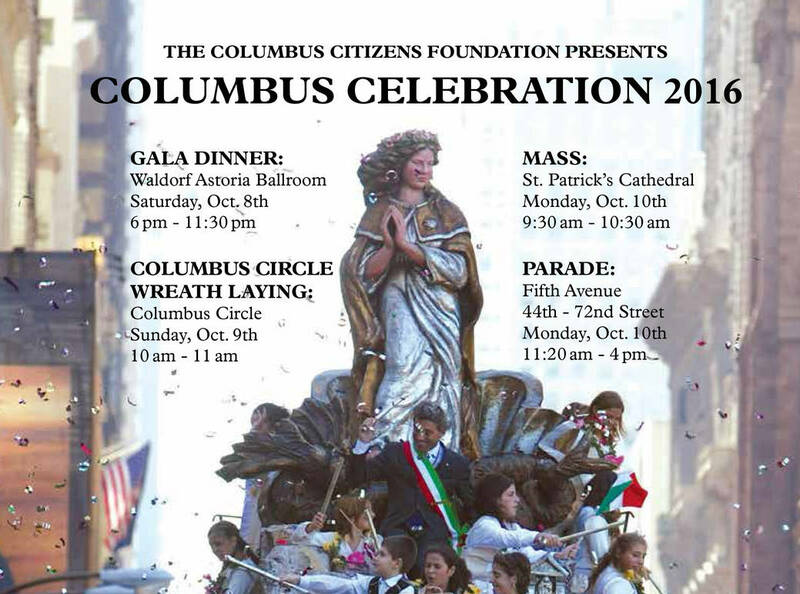 The Columbus Citizens Foundation announced that it has named foundation member Robert V. LaPenta as the Grand Marshal of the 72nd Columbus Day Parade, which will take place on Fifth Avenue on Monday, October 10, 2016. 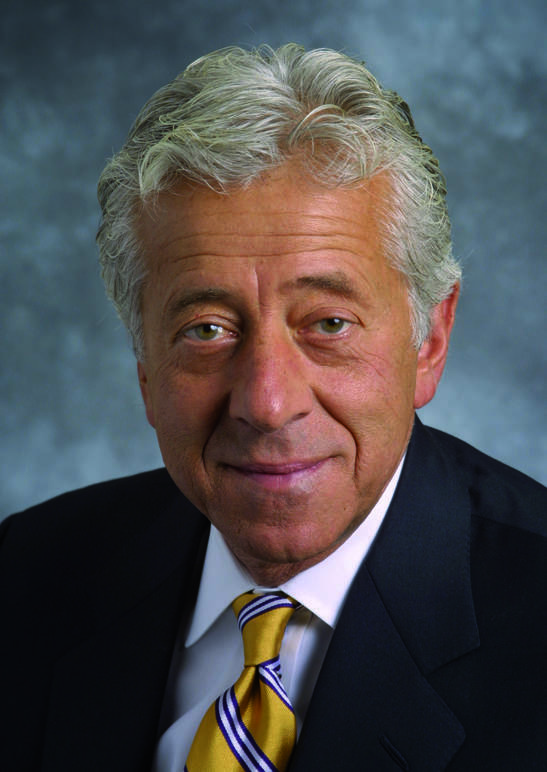 Mr. LaPenta is a driven and successful executive and philanthropist, renowned for his leadership experience in the aerospace, defense and electronics industries. 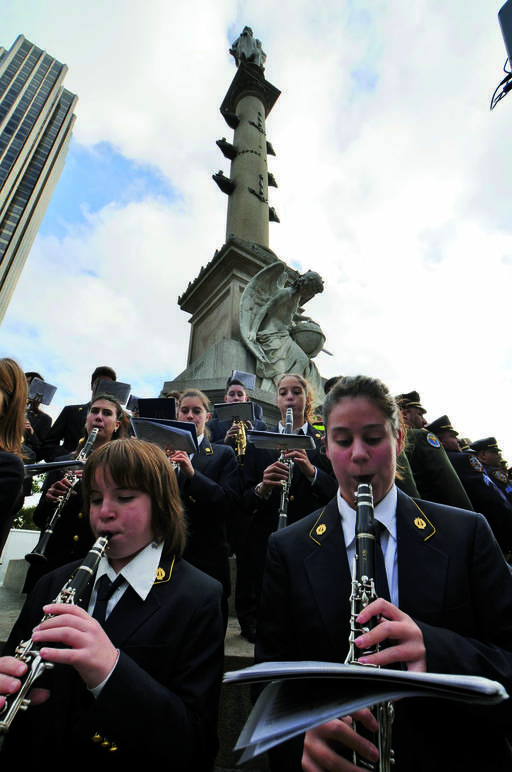 To be the Grand Marshal of the Columbus Day Parade is a great honor. How do you feel about it? To have the LaPenta name added to the list of outstanding prior Grand Marshals is truly an honor for our entire family. My grandparents were Italian immigrants and my parents hard working rst generation Italian Americans—they are beaming with pride as they look down from heaven! You also have three grandchildren. What does it mean for the new generations to be Italian American? The current generations are more focused on social media and the digital age. Parents and great organizations like the Columbus Citizens Foundation can bring their heritage and ancestry into focus and instill in them the desire to preserve and forward the great Italian tradition. Where does your family come from in Italy? My family is rooted in Rome and Naples. I have visited there several times meeting some of my extended family of aunts and uncles and cousins. Every time I go there, I get the sensation of it being my second home. You grew up in Yonkers. What was that like? Yonkers is a lower middle class city, home to many rst generation American immigrants particularly from Italy. Growing up there provided me with a strong foundation centered around family. I have really fond memories of my Italian American youth, including the weekly family dinner lled with great food and family interactions. You were the rst member of your family to attend college, and then you enjoyed a long career in nance as well as in the aerospace, defense and electronics industries. Yours is a very American success story! What’s the key? Hard work and commitment! My strong family foundation and growing up in a lower middle class community precluded me to have a sense of entitlement and I recognized at a very early age that hard work and commitment were the keys to success. You have been publicly vocal about the importance of education. Why is education so important to you? Education opens doors that are critical to succeeding in any professional or personal pursuit. I have spoken publicly about the value of education a number of times and the word I use regarding its value is it provides you with freedom. Freedom to enter those doors and ful ll your dreams. Do you and your family speak Italian? Growing up with my grandparents who did not speak a word of English gave me the early foundation of some rudimentary Italian speaking skills. Unfortunately in my travels to Italy I found that there is a dialect for every region and true standard Italian was not what my grandparents taught me! I believe Italian and other European languages should be made available to those who wish to pursue them, but in today’s world dominant or emerging countries in the economy and culture have taken front stage. Finally, you are also known as a great philanthropist. 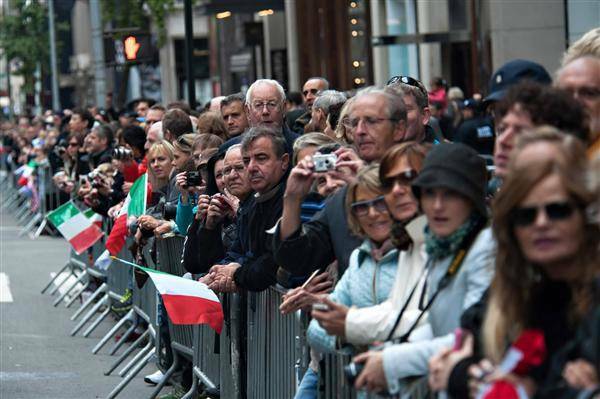 Why is philanthropy important for a successful Italian man in today’s America? Successful people have the “gift” of being able to give back. Whether in support of education, critical health organizations like St. Jude and Sloan Kettering among others, giving to improve the quality of life for those less fortunate than we are in America.